The Rogue means business, with major technological and performance enhancements that trickle over from the massively successful Epic. 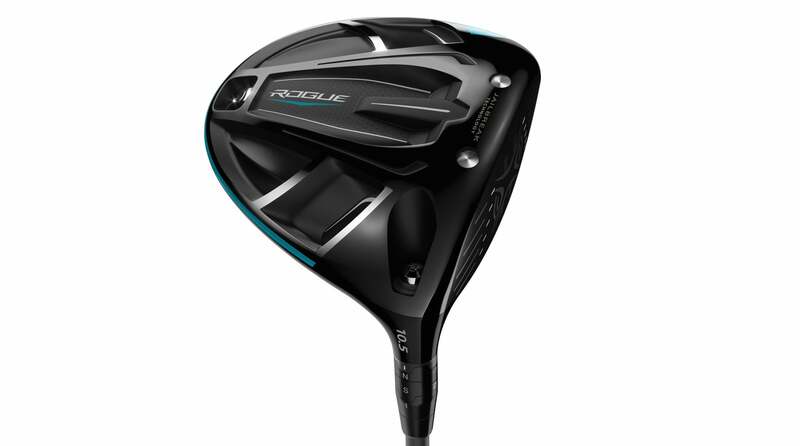 While the Rogue reproduces the distance of the Epic, the design significantly increases forgiveness, making it a great choice for a variety of players. Those looking for CG adjustment through sole weights/tracks need to look elsewhere, however. The Rogue driver is also available in a Draw version, with more weight in the heel to combat slicing. "Ideal for golfers who crave distance but also want forgiveness and push/fade avoidance. Lightweight construction and a high launch angle suit any player looking to ramp up ball speed."